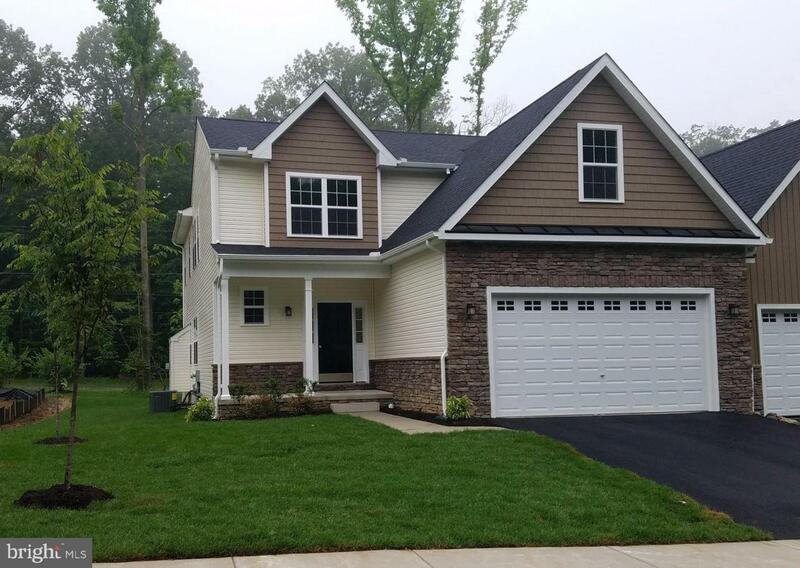 Quick delivery Twin home recently started and can be ready for settlement in July. 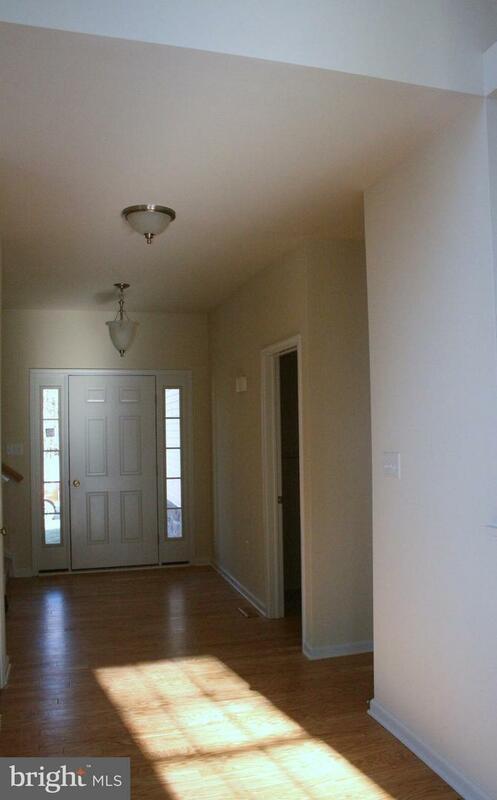 Featuring 1st floor Master and main level living plus three additional bedrooms on the upper level and loft area. At quickly and you can pick your amenities. 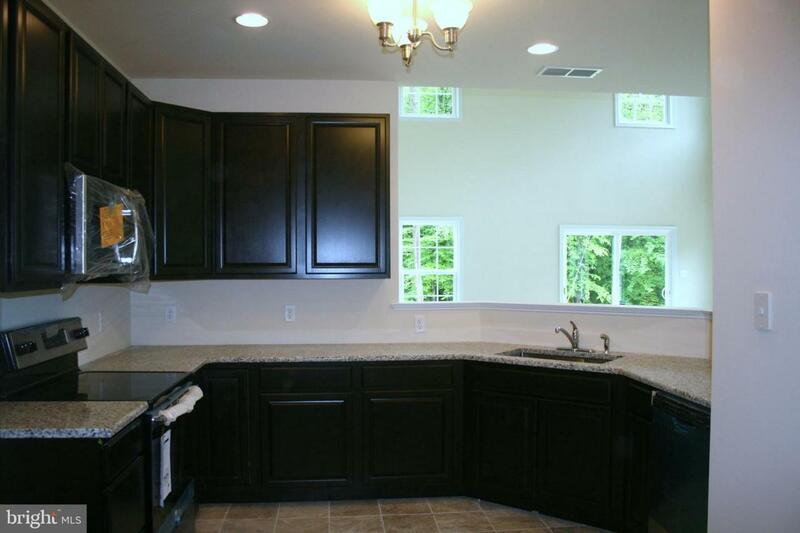 Kitchen includes 42 inch cabinets and granite counter tops and gas cooking. Master bath with comfort height vanity, dual sinks, tile flooring and 5 ft shower and glass door. 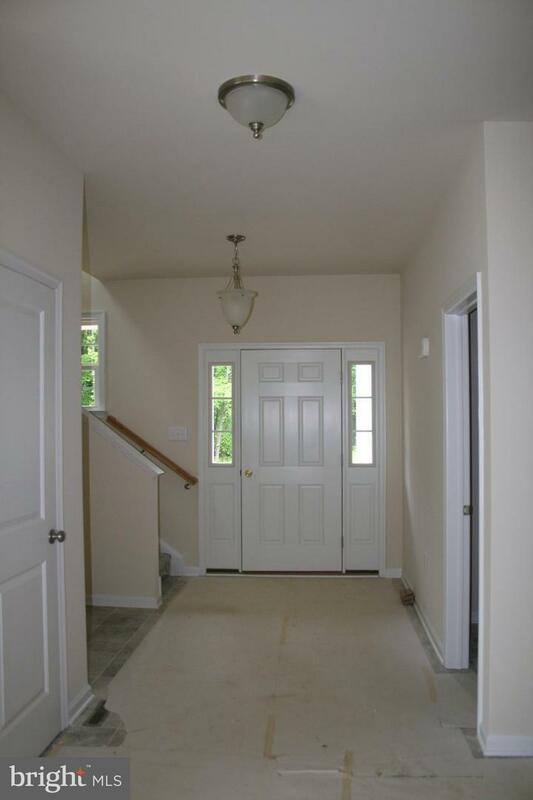 Hurry to add a fireplace and deck plus pick your flooring and lighting options. Ironside is an intimate community with only 20 homes just minutes to UD, I-95, Newark Charter, Christiana Hospital and Shopping.